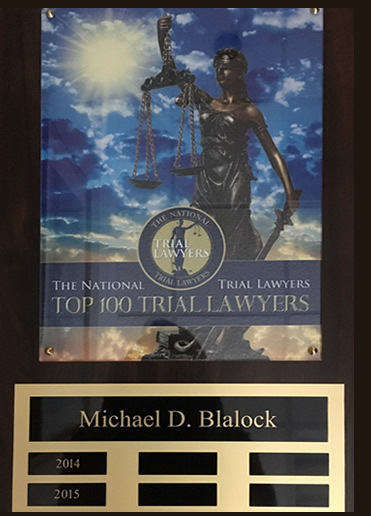 Michael D. Blalock was born in Cullman, Alabama on August 28, 1951. He received his education at the University of Alabama in Tuscaloosa's College of Commerce and Business Administration, graduating with a Bachelor of Science degree in 1973. Following this, he attended Miles College School of Law as a member of its charter class and received his Juris Doctor degree in 1977.